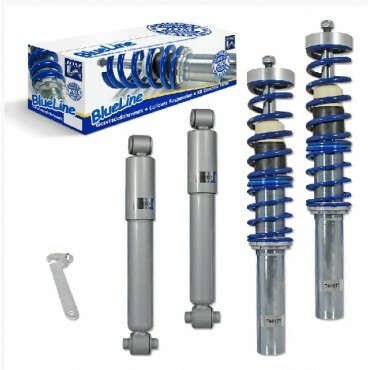 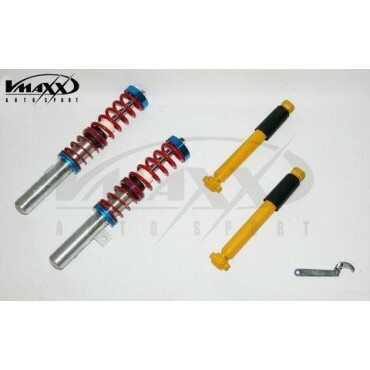 TA-Technix coilover kit Peugeot 206 / 206CC / 206SW type 2*..., year 08/98 - 06 front load: 890kg Zulassung: Inkl. Teilegutachten (§19.3). 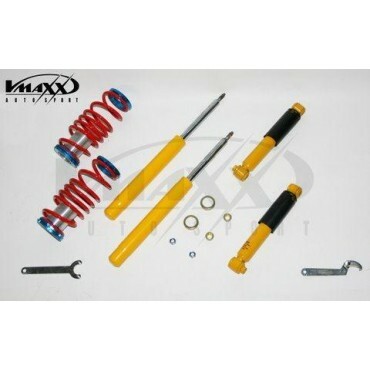 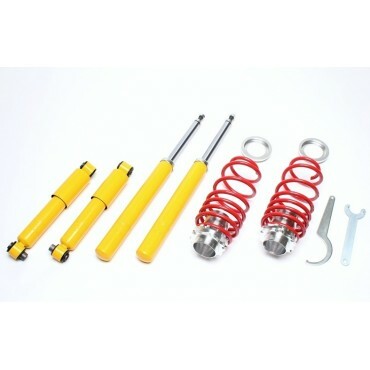 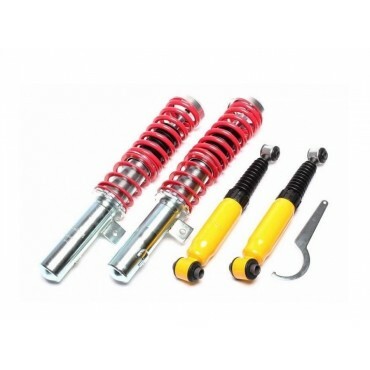 &nb..
TA-Technix coilover kit Citroen Xsara type N*..., year 97 - 06 Citroen ZX type N2, year 09/91 - 98 Peugeot 306 type XU5 / XU7, year 03/93 - 01 front load: 1000kg rear..